A luxurious, natural blend of oils to help deter stretch marks and relieve itching. 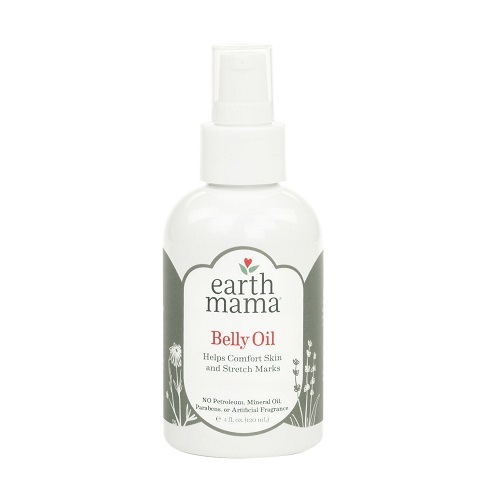 Formerly called "Earth Mama Angel Baby Natural Stretch Oil"
Your gloriously expanding belly, hips and breasts will drink up the luxurious, natural blend of oils in this Earth Mama Organics Belly Oil which helps deter stretch marks and relieve the itching. The light, delicate scent won't aggravate morning sickness. 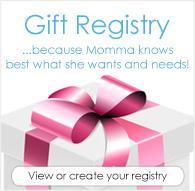 Are you a mama with a sensitive nose and an itchy, pregnant belly? Looking for the perfect natural stretch mark oil? Earth Mama Angel Baby knows. That's why Natural Stretch Oil is exactly what every mama needs. love this spray. it smells awesome and really soothes the stretch marks.